The regular maintenance of the car makes it more comfortable to be in, and ensures that it does not age prematurely. 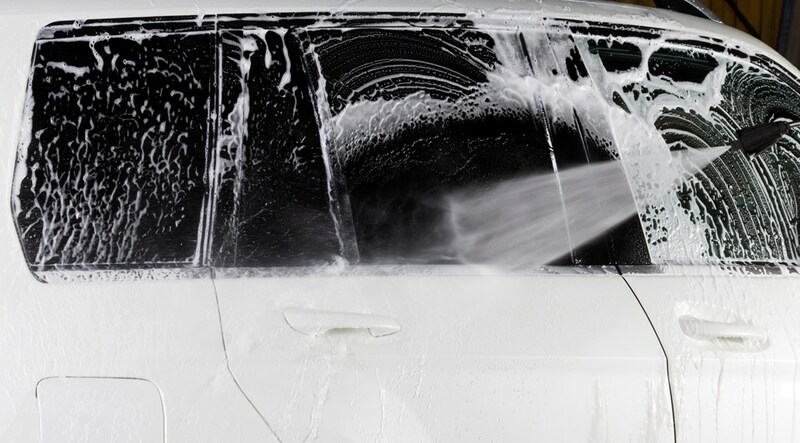 The exterior of the car is washed either by hand washing or in a modern automated carwash. The interior of the car is cleaned by the interior being vacuumed, windows cleaned and panels wiped clean. Of course, we also clean the rubber mats and car door edges.